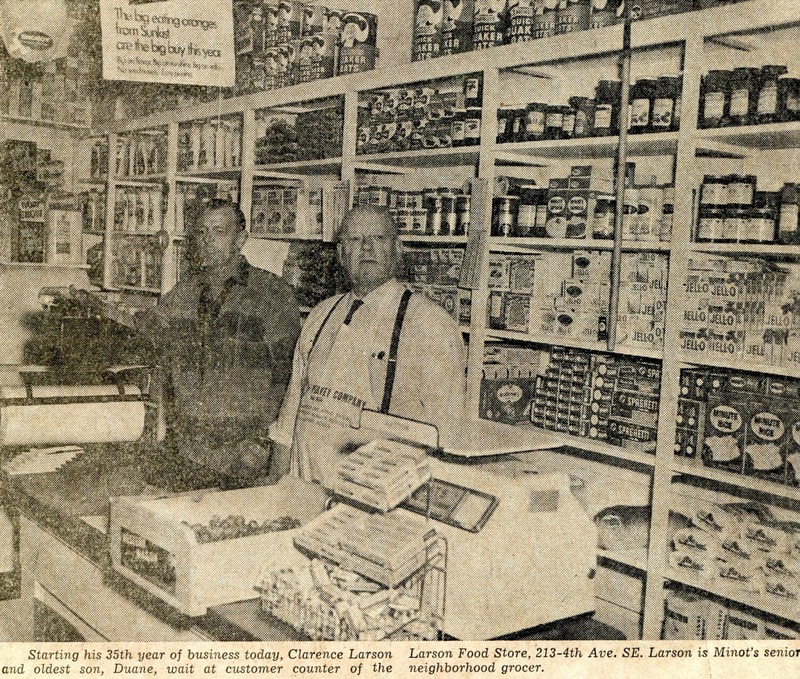 Past Business of Minot – Mallard Motors –in 1961 Mallard Motors was located at the intersection on 4th Avenue and 6th Street SW in Minot. 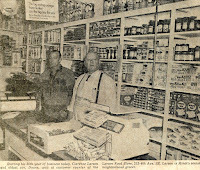 They claimed to be “Minot’s foremost dealer in fine used cars”. 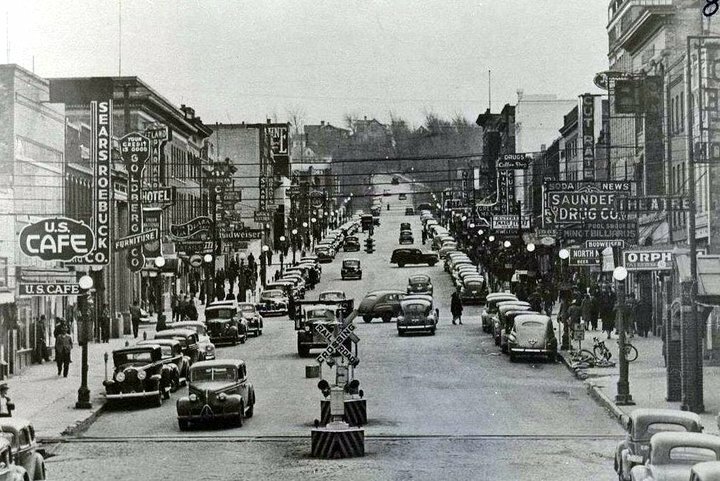 Proprietors were Elwood (Woody) Thorpe and Jim Weiskoph…… Town Theater.. … located in Downtown Minot…… Import Motors – located on South Broadway. They were Minot’s authorized Volkswagen dealer…… Larson’s Food Store – “Serving Minot and the area with Quality and Reliability in Foods”. 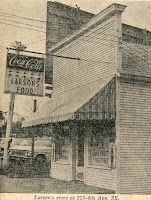 Larson Foods began operation in 1933 and were located at 213 4th Avenue SE. Now this area is the parking lot West of the Courthouse on Burdick Expressway….. Thank you for sharing such a informative information with us. Keep on sharing the blog like this. The online grocery and medicine supermarket Day2day Store are providing goods with the chance to earn money online also.